Q. What is the opening time of protected monuments? Ans. 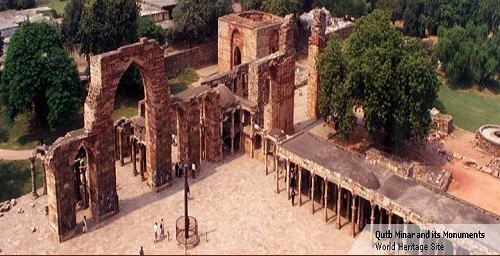 The protected monuments specified in the First Schedule shall remain open during the hours specified against them in that Schedule.Protected monuments for which any agreement is made between owner and the Central Government under section 6 or if any order is made under section 9, will open as per the condition in the agreement of the order. All other monuments shall remain open from sunrise to sunset for public. Q. Are there different categories among the monuments of national importance? Ans. 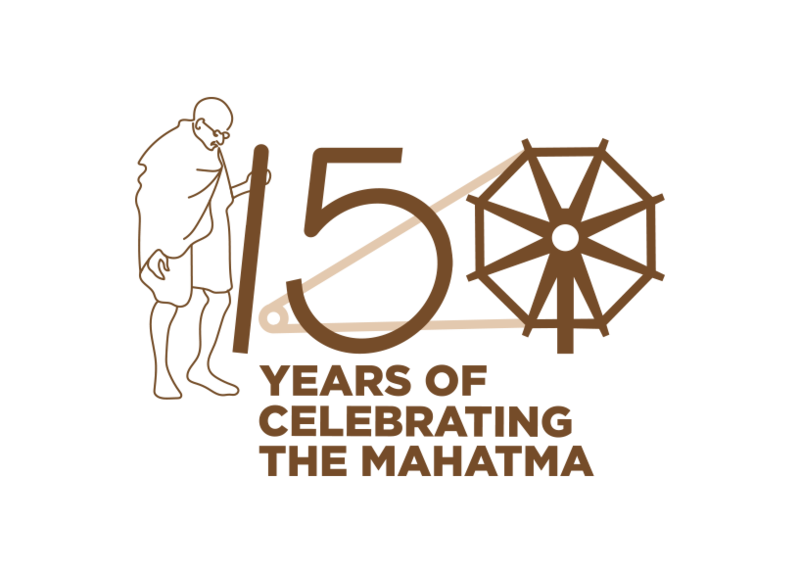 All the monuments declared to be of national importance are of equal importance. However, for the purpose of entree fee protected monuments have been classified in two categories. 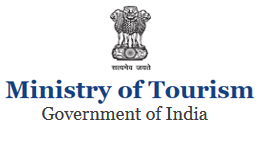 Those which are declared as World Heritage properties by UNESCO are kept in category A where as other monuments where entree fee is charged are classified as category B monuments. Q. What is the present fee structure? Ans. Persons above the age of fifteen years need to pay an entrance fee for the entree in protected monuments.